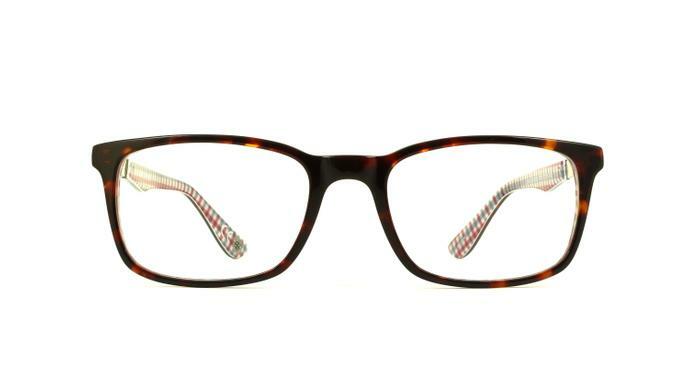 Extra sleek and modern glasses by Ben Sherman, with a slimmed down frame. Choose between a shiny black frame with a two-tone inside, or a tortoiseshell frame with a red, white and blue check pattern. The logo bursts with pride on the temples. Excellent quality Ben Sherman specs. Made to order in less than a week. Superb. A little bit bigger than what I'm used to, but I've adapted well and I'm happy with the product.